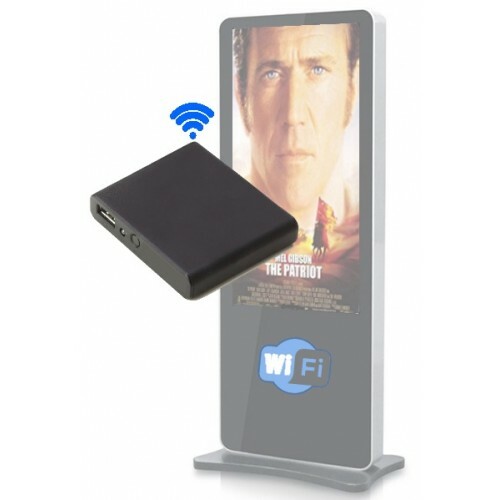 Designed to be a simple loop-back advertising player, the USB HD Plug and Play Looping Kiosk Media Player for Digital Signage offers a straightforward advertisement playback system at a competitive price. 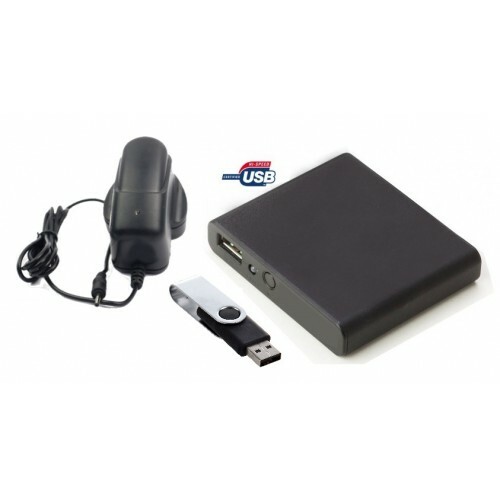 Based around a modified Android operating system, and installed with our proprietary modular video playback software you simply connect the HDMI cable to the player and your chosen screen, power up the player and it will automatically load your video advertisement from a connected USB stick. Playback will continue until you either remove the USB stick, or until the system is powered down. If the player does happen to be powered down in the field and then powered back up - it will reconnect by itself and begin to play media without any need for physical interaction.